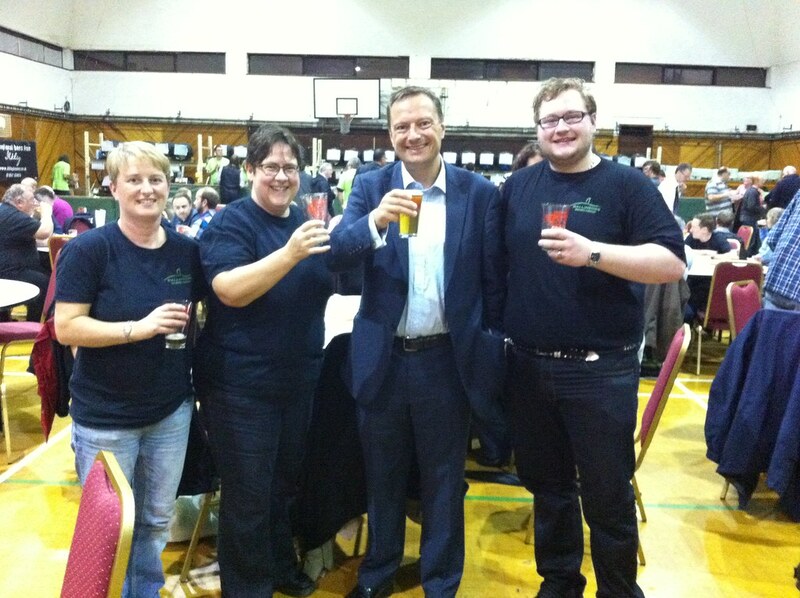 Jason enjoyed an evening at the opening night of the Huddersfield CAMRA Oktoberfest Beer and Cider Festival. The festival is being held at the Apna Leisure Centre on Spring Grove Street in Huddersfield and continues until late on Saturday night. The festival is open today from 12PM-11PM and tomorrow (Saturday 5th Oct) 11AM-11PM.